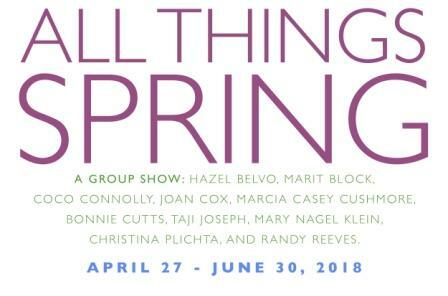 Opening Night Gallery celebrates the new season with its show All Things Spring. Aligned with the Minneapolis Institute of Art’s (Mia’s) Art in Bloom, this show will include flower-filled works by local artists as well as works from the gallery’s collection. Step into spring and visit Opening Night Gallery’s new exhibition!